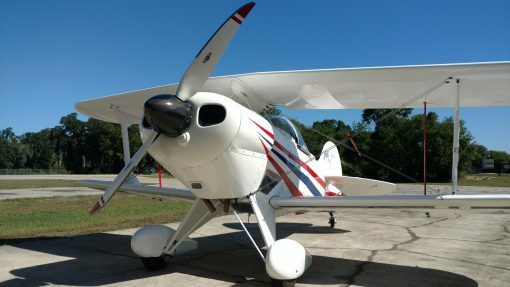 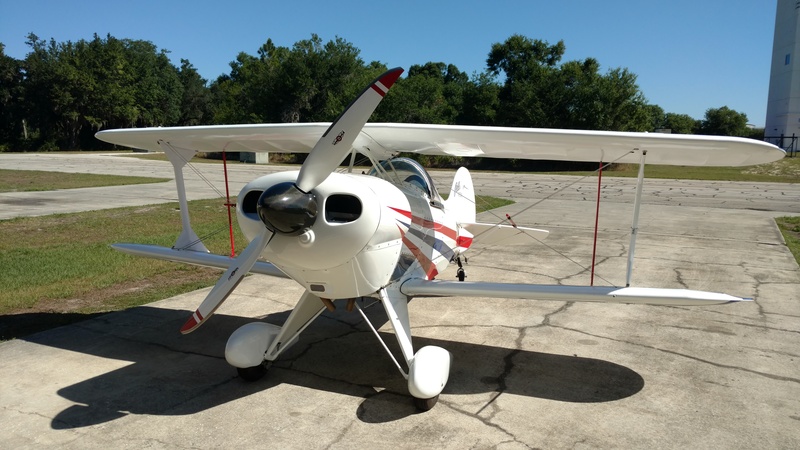 Improve your Aircraft’s performance with our 2 blade propeller designed specifically for Lycoming O-320 to IO-390 powered aircraft such as Pitts and Glastar aircraft. 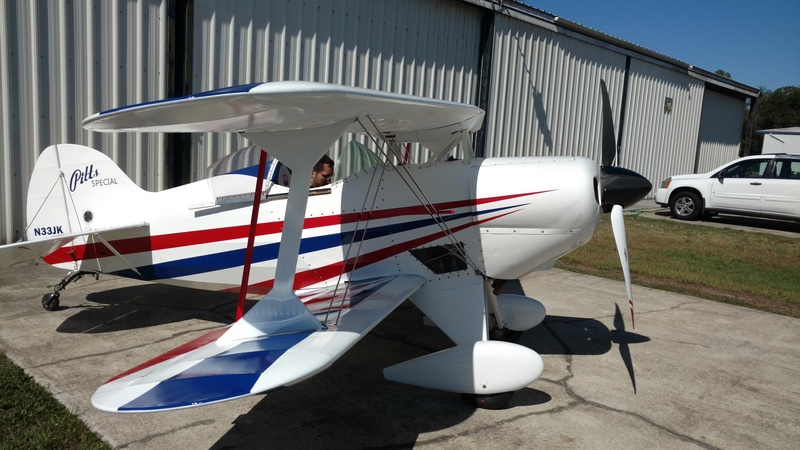 This propeller is manufactured using an internal pressure, closed mold system to produce a hollow, one piece blade. 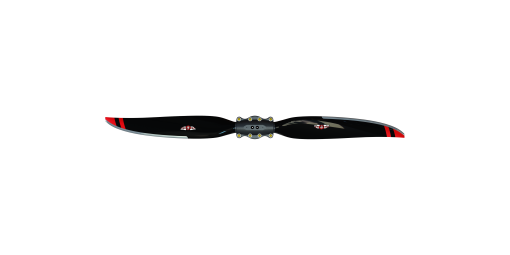 This process yields very repeatable blades with maximum strength, durability, and low weight. 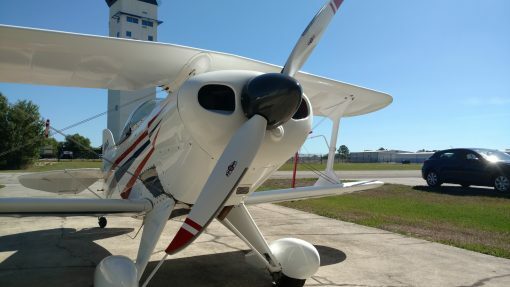 This propeller has the strength and durability to give you thousands of hours of trouble free flying. 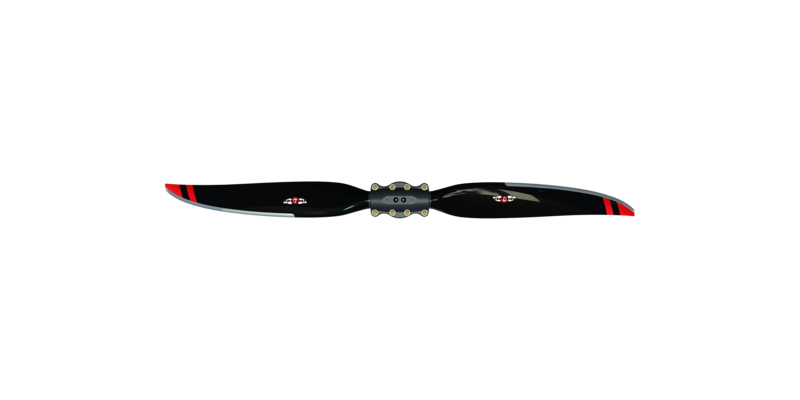 This 2 blade propeller is suitable for use on the Lycoming O-235, O-290, O-320, O-360 and IO-390 engines. We have tested it up to 205HP. The blades can be trimmed from the maximum 76″ diameter to 72″ diameter.